Experienced waste manager Alan Webb has been elected to join the Board of the Wood Recyclers’ Association. 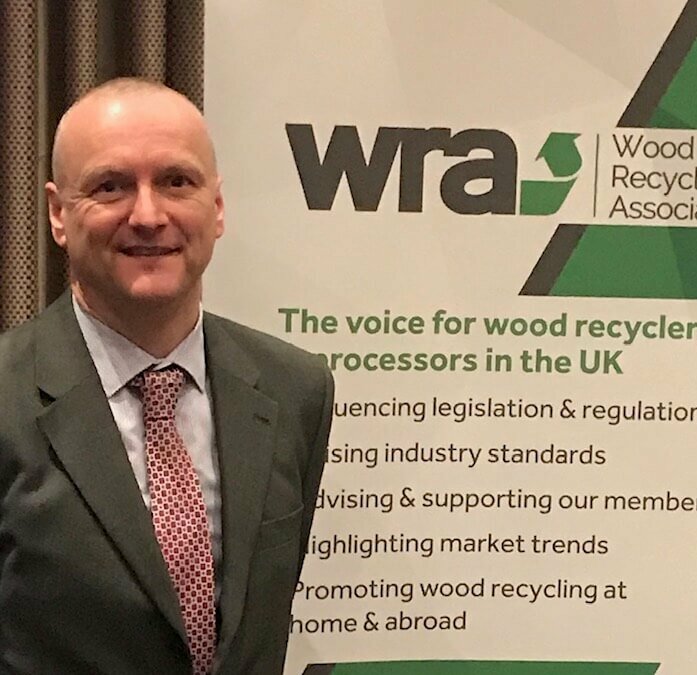 Alan, who heads up JM Envirofuels, the biomass supply arm of the Jack Moody Group of recycling companies, was elected at the WRA’s AGM last week. He joins a Board of seven waste and recycling professionals who oversee the WRA’s work, which includes Chair and alternative fuel specialist Andy Hill, deputy Chair Richard Coulson from RWE, and Executive Director Julia Turner. Alan, who is a Chartered Waste Manager (MCIWM) with over 25 years’ experience in the industry, said he is delighted to have been elected. Over the past two decades Alan has developed and led recycling initiatives for major waste companies and local authorities. He also sat on the Business Resource Efficiency and Waste (BREW) Wood Waste Panel, a DEFRA initiative. 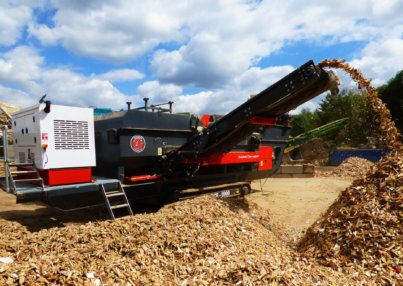 Alan now heads up JM Envirofuels, which provides a range of recycled wood fuel products for domestic, commercial, industrial and biomass power station use. Alan replaces long-term WRA member and former deputy Chair and Chair of the Board Clem Spencer from Wood Yew Waste, who stood down earlier this year. As a thank you to Clem for his time serving the WRA, the Board agreed to give him a lifetime’s membership of the association. Geoff Hadfield of Hadfield Wood Recyclers and Paul Caldwell of IQR were also re-elected to their positions on the WRA Board at the AGM last week.